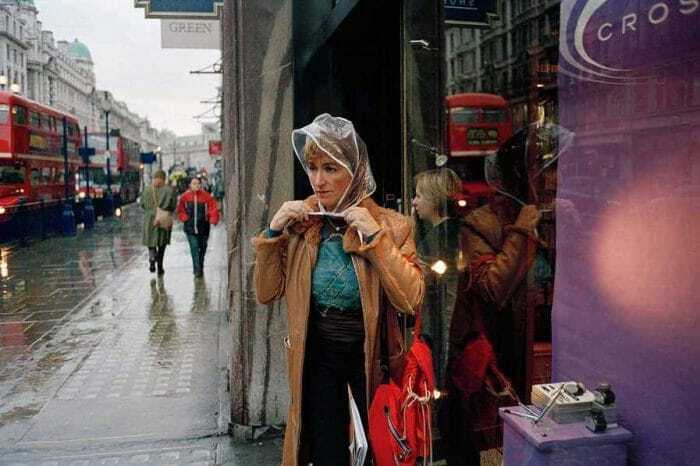 The 3rd London Street Photography Festival will be taking place on the 23-25th of August 2019 at “Stour Space” and “The Old Baths” in East London. For all of you that haven’t heard of the LSPF before, it is a non-profit international event that is based in London and showcases Street Photography. The goal of the Festival is to build a community and to establish and develop a platform for networking, learning and development through exhibitions, workshops, lectures, competition and associated events. 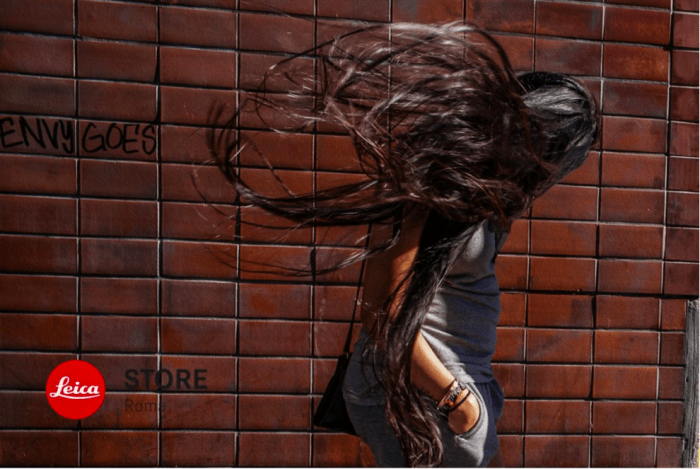 In addition the LSPF aims to be closely connected to the community and young people and provide them with the world-class resources and experience in one of the most dynamic and popular genres of photography. 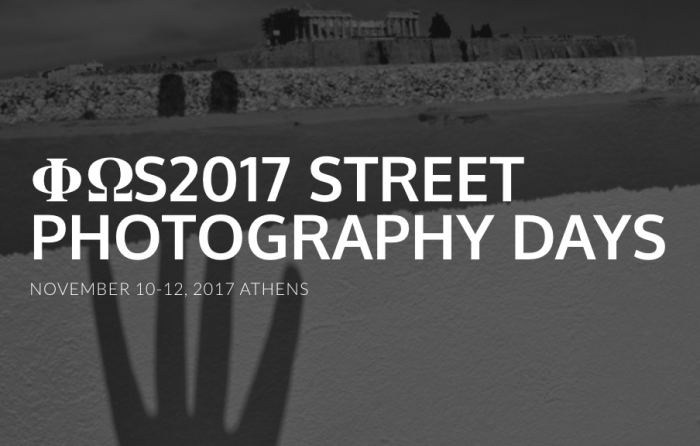 The PHOS Street Photography Days festival started in November 2017 in Athens, Greece. Since then it has been hosted in Bucharest Romania in April of 2018 and in Athens again in November 2018. Now it is time for another Balkan capital to host Phos and that capital is Sofia. So get ready for another 3-4 exciting days full of street photography exhibitions, talks, contests, photowalks and workshops! But when is PHOS Sofia taking place and where? 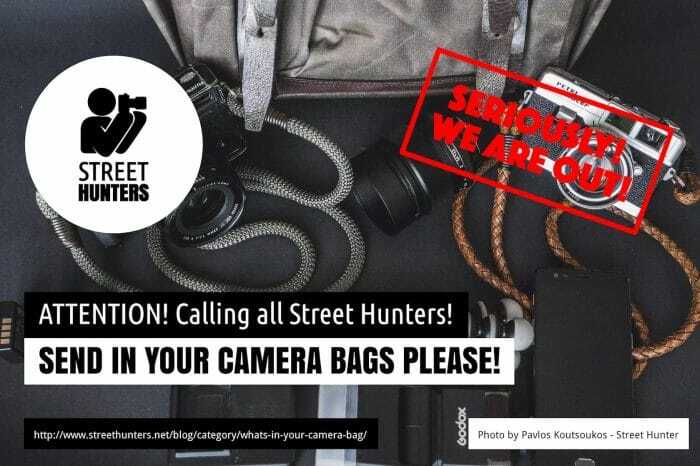 Exciting news for Street Photography fans! 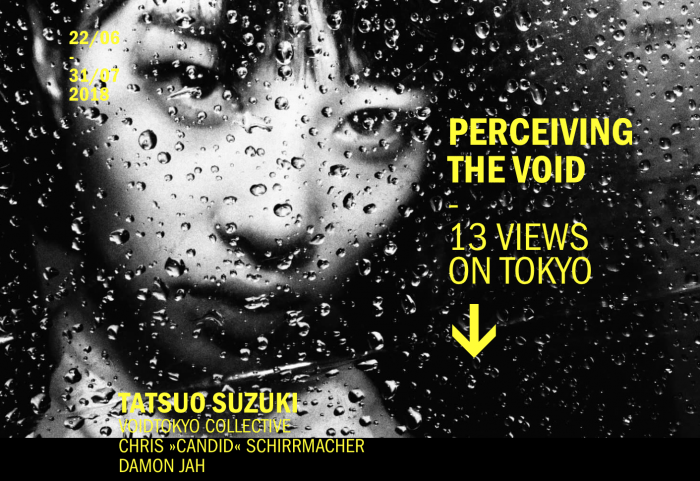 If you are in Hamburg anytime between today the 22nd of June and the 31st of June 2018, then you must definitely pay a visit to the GALLERY23 at ATELIERHAUS23 and check out the Perceiving the Void – 13 views on Tokyo exhibition, featuring works from Tatsuo Suzuki, the Void Tokyo collective, Chris »candid« Schirrmacher & Damon Jah! The grand opening is tonight at 19:30 local Hamburg time. If you visit you will get a chance to meet Tatsuo, Chris and Damon in the flesh, ask them questions about their work, listen to their own interpretations of their photographs and mingle with some of the elite of street, so add a reminder to your schedule and make sure to be there. For the 2nd consecutive year, the London Street Photography Festival will be taking place at Stour Space at Cre8 Studio in East London this time on the 3-5 August 2018. The festival is free to attend and everyone is welcome. 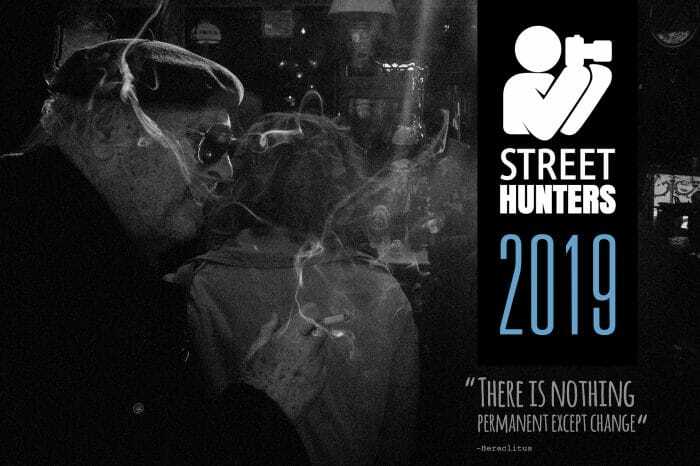 London Street Photography Festival is a non-profit international event based in London showcasing Street Photography. The goal of the Festival is to build a community and to establish and develop a platform for networking, learning and development through exhibitions, workshops, lectures, competition and associated events. The LSPF aims to be closely connected to the community and young people and provide them with the world-class resources and experience in one of the most dynamic and popular genres of photography. Press Release: Meryl Meisler’s LES YES! 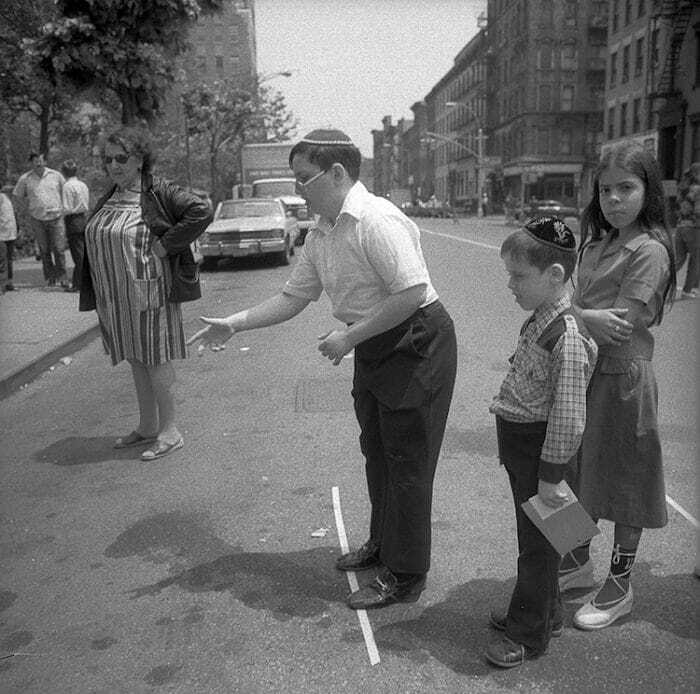 Meryl Meisler is back with a new exhibition, this time featuring photographs of New York’s Lower East Side during the 1970’s & ‘80s! Meisler, the acclaimed New York photographer who documented the heart and heat of the wild 1970’s and 80’s disco and punk scenes in the city, has two acclaimed books published, ‘A Tale of Two Cities: Disco Era Bushwick’ (Bizarre, 2014), and ‘Purgatory & Paradise SASSY ‘70s Suburbia & The City’ (Bizarre, 2015) and has had her work featured in numerous exhibitions. Now she will add her exhibition, ‘LES YES!’ at The Storefront Project in New York City to her growing list of work. From the 10th of April until the 10th of May, Monday 14.30 – 19.30, Tuesday – Saturday 10.30 – 19.30 Roza Vulf’s “Floating World” exhibition will be on display at Leica Store Roma at Via dei Due Macelli 57. Roza is originally from Vilnius, Lithuania. After spending most of her adult life in her country, she moved to Leipzig, Germany and finally to Rome, Italy, where she still resides now. 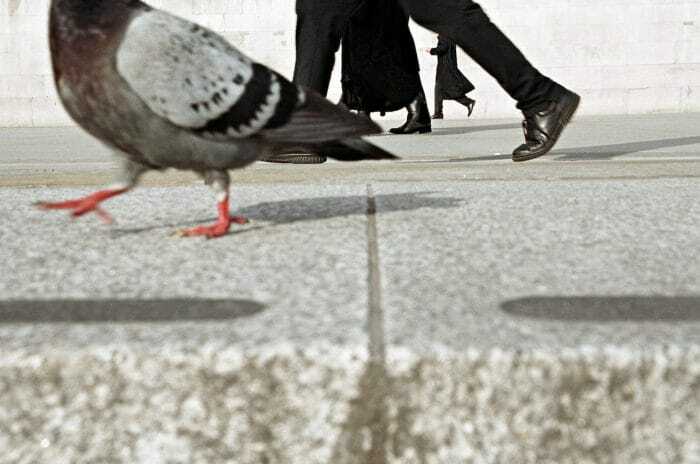 She is a self taught street photographer so the translation of her perception of the immediate environment is what she captures, interested in moments seen on the street, the underground or the beach. All her characters have a certain style that makes the viewer understand that Roza feels at home operating in a documentary way. The Floating World exhibition takes its roots from the 17th century Japanese Art called Ukyio. It was originally translated to mean ‘sad world’, but with the evolution of language, literature and the usage of the term itself, the most recent translation of Ukiyo-e pertains to the phrase ‘floating world’ or fleeting pictures of the world. 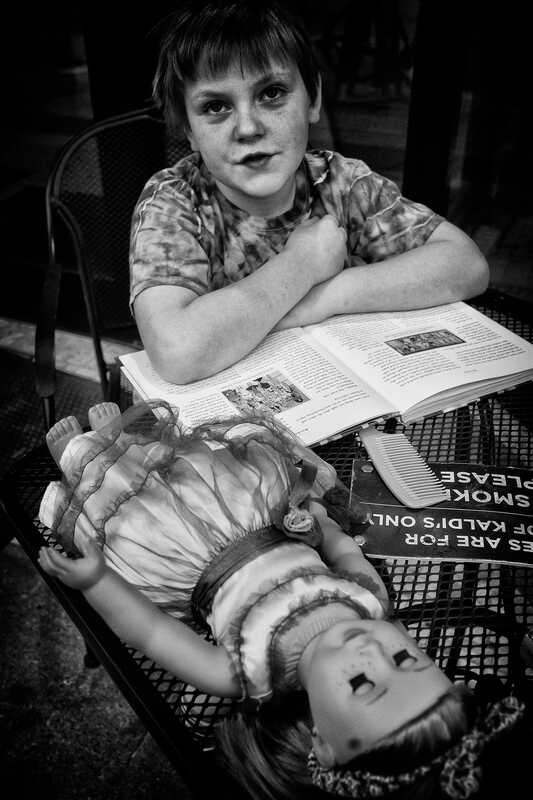 PRESS RELEASE: Jon Luvelli’s work in exhibition at the State Historical Society of Missouri permanent art collection. Jon Luvelli is an acclaimed street photographer that is based in Missouri a state in the Midwestern United States. 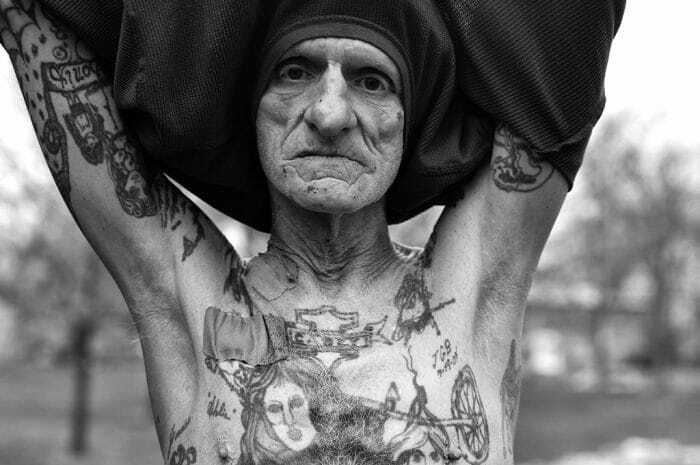 If you are a regular reader of the Streethunters.net website you will remember Luvelli’s work from some of our previous posts. In 2015 we wrote a feature on his photo “Horns”, in 2016 we wrote a review about his book “One Block” and in that same year he was voted as one of the most influential street photographers of that year by you, our readers. Today we would like to share with you some exciting news about him. The State Historical Society of Missouri, recognising Luvelli’s fine art photography and his contribution to the portrayal of Midwestern rural townscapes, will be sharing a selection of his work in their permanent art collection. The first installment of photographs is on display now at the State Historical Society’s Columbia art gallery. 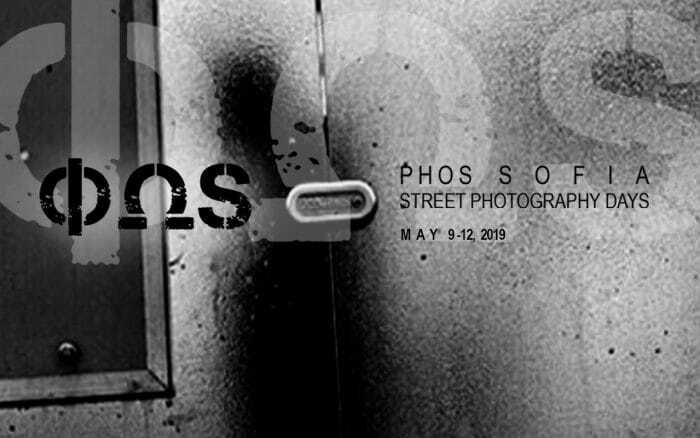 A few months ago, we here at Street Hunters were pleased to announce that we would be participating in PhoS in Athens, the first and only free street photography colloquium in Greece, made by you for you, talented street photographers! Now, the official program has been announced! PhoS is going down in Athens from November 10th through the 12th, and there is a lot of action packed between those dates. That action will consist of workshops, talks, portfolio reviews, walks, contests, exhibitions and more! Better yet, the events are free of charge! That’s a pretty sweet deal for a festival that will feature the best from both Greek and international street photography, all over the course of one weekend!